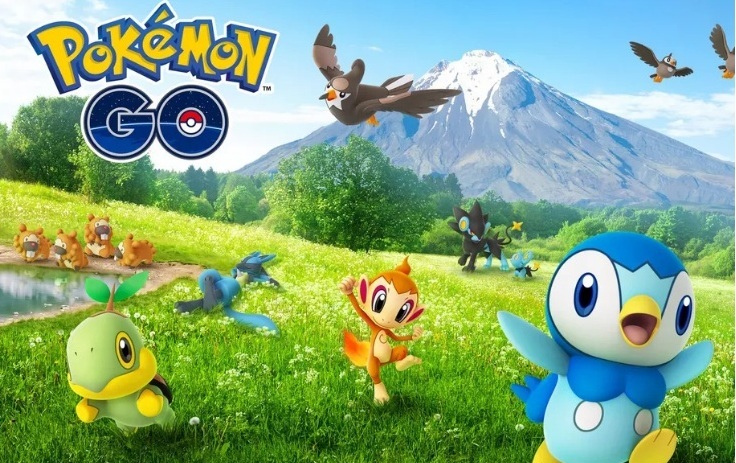 The final Pokemon Go Community Day event in 2018 will bring back all the Pokemon species that appeared in the game this year and will last for over two days. 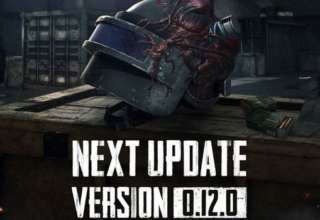 It will begin at 2:30 am IST on December 1 and will continue till 12:30 pm on December 3. Community events are supposed to run in weekends but since all community events happen at the same time globally, the December Community Day event will start on 1 pm PST on November 30 to 11 pm PST on December 2. It will continue till mid-day in India on December 3. 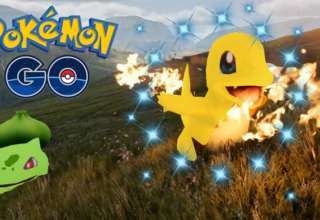 Eleven featured Pokemon species from earlier Community events are set to return which include Bulbasaur, Charmander, Squirtle, Pikachu, Eevee, Dratini, Chikorita, Cyndaquil, Mareep, Larvitar, and Beldum. All of them will be available readily during the Community Day event and their special moves will also return. 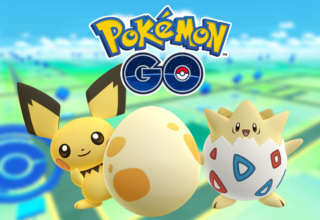 Apart from the featured Pokemon species, Niantic is also offering special bonuses which include double catch XP, double catch Stardust, half Egg hatch distance, and 3-hour Lures. 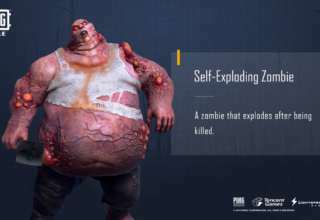 These will be available for three hours only during the Community Day event. 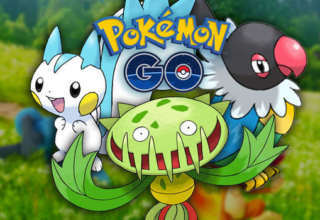 For Pokemon Go players in India, it will begin at 3:30 pm IST on December 1 and will end at 6:30 pm IST on the same day. Details about all the Pokemon species and the times of the Community Day event are listed below.